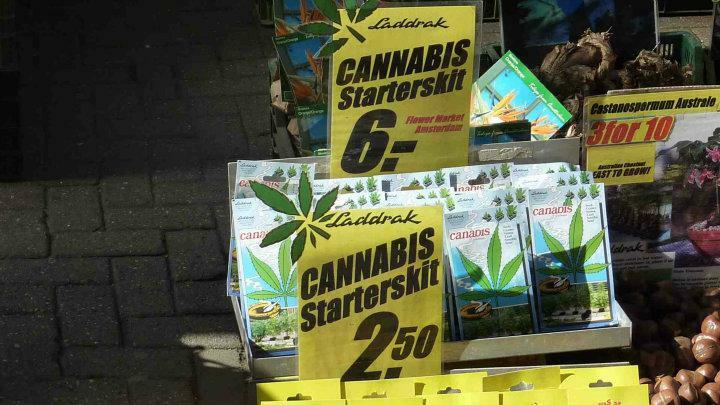 My third day here in Amsterdam was kind of a shocker. Firstly, I got to bed a bit after midnight and set my alarm for 5am so I couold watch the Mighty Magpies destroy the Hawks, (Carn the mighties!!!!) I then drifted back to sleep after the game and didnt wake till after 2pm. Ouch, most of the day had gone. I went back into the city centre and this time explored east of the city basically. Looked at the windmill, parks then back into the centre for one more walk around. Got a few more pics but most of the ground work was done the day previous. Oh, I also went by the Royal Palace which is in Dam square for a bit of a look though the square was filled with police on horses, armoured trucks and the like. A vastly difference scene from the day before when I was watching the kids soccer. I thought something must be on the cards so I made a fairly quick retreat and headed back to the train station. I went to catch the 7:40pm train back to Schipol Airport, a 10-15 minute journey. I obviously caught the wrong friggen train because when it eventually stopped, I was over an hour away and no idea where. A friendly cop put me back in the right direction but what should have been a 30 minute round trip ended up being a 4 hour nightmare. Argh, i was pissed. I did meet a pommy chap who had had a very big weekend and was trying to make his way back to the airport himself. He just had all his gear stolen, wallet, money etc from a pub he was drinking at so I was trying to help him get back to the airport. On the way a ticket inspector came around and I showed him my ticket and poor ol matey didn't have one and was explaining his dilemma. If i had any money on me I would have given it too him but I laterally had none and was paying for everything on my card. So one stop before the airport the ticket inspector kicked the poor bloke off the train. I felt sorry for him. And that was pretty much it, my time in the Netherlands had come to and end, tomorrow I head for Germany........ Yeeee Haaaaaaah!!! !